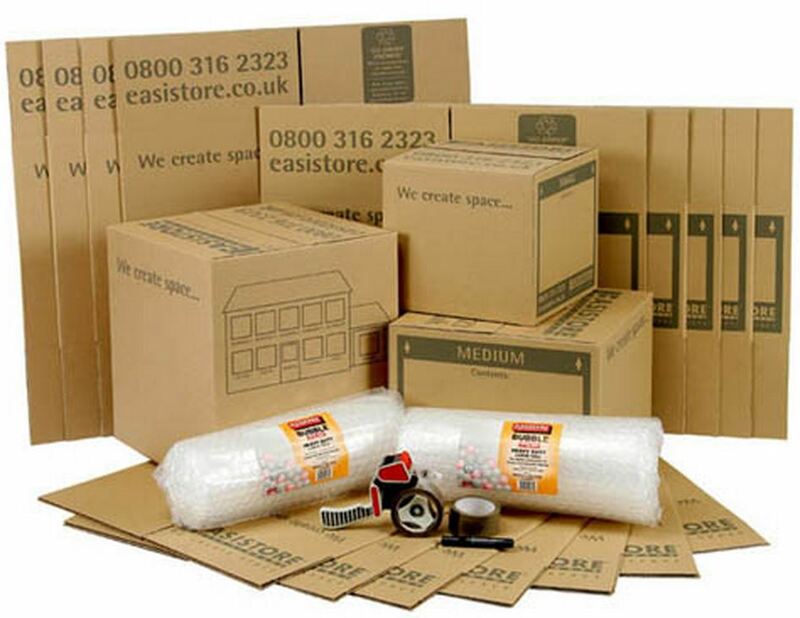 Experience and knowledge ensure we can offer a comprehensive packing service,or just help with certain items if you are handling the majority of the packing yourselves. We are always on hand to give advice on packing and can send out a check list of hints and tips to help you. Specialist items such as Furniture moves – Valuable oil paintings, longcase clocks, expensive antiques can be crated, for international transport or just fully protected for a short distance move. House moves and Office moves – We can supply removal boxes, wrapping and protection along with expert packing skills to ensure everything reaches its destination in one piece. Protecting your valuables is our main concern. Please visit our contact us link to find out more about our packing services and how we can tailor them to your house, office or furniture removal. 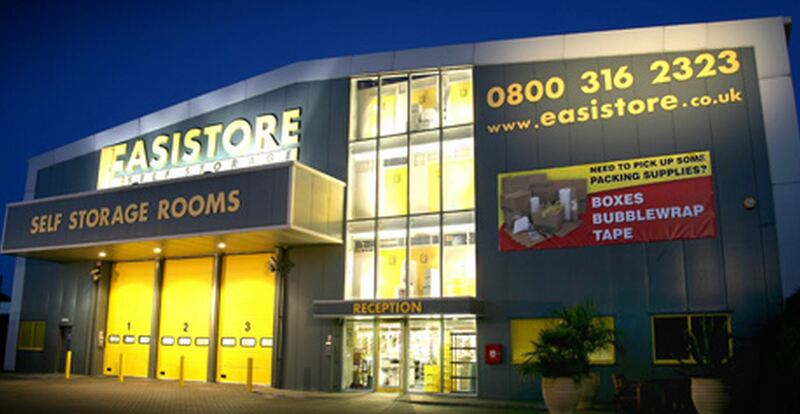 Easistore will offer MVS Customers 10% off any of their packing supplies at their packing supply shops, and they offer a huge range covering everything you will need for your removal job. Please do not use cheap bin liners or poor quality packing materials. 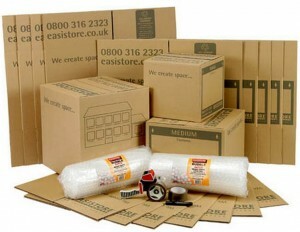 They are more of a hinderance then a help and we can not insure items that have been damaged due to poor packing. Seal boxes with plenty of tape both underneath and on top. 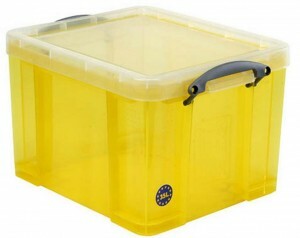 Try and use smaller boxes for heavier items such as books etc. They will tear large boxes and be awkward to lift. Loose and fragile items will need wrapping and protecting for transit. Mark labels on the side of boxes as well as on top so they can be read even if they are piled up. We will happily answer any other questions you have. Please either give us a call or send us an email.